Every decade or so a band comes along that inadvertently redefines punk simply by writing songs from the heart. They blur genres and change everything. Only the truly authentic, creative, and passionate punks ever write those 'classic' albums we all cherish. And when you hear them or see them it doesn't matter if you don't like their sub-genres, because their songs override these cliques and categorizations and pre-conceived notions and defy all of these things and more. This is what The Preachers will do. Their songs are going to be the soundtrack to your summer. Their anthems about the injustices of the world and broken hearts are going to be your obsession. They are going to take over the world. 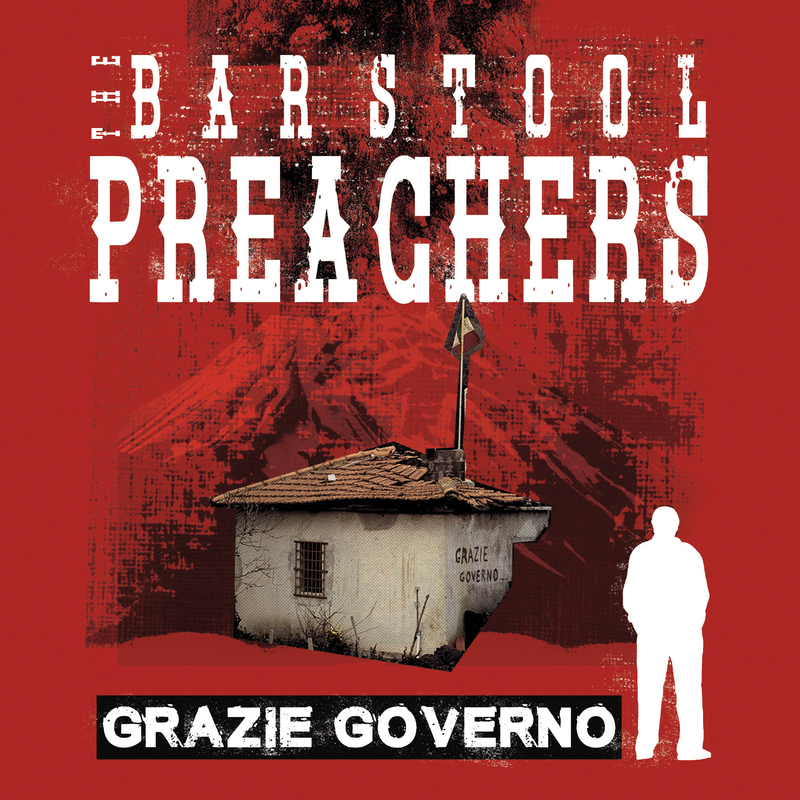 Grazie Governo ("Thank You Government") is the album that everyone angry and frustrated with the current political situation has been waiting for. The intelligent and passionate lyrics are backed by the unique, catchy, and creative songwriting that this band is becoming known for. It truly exemplifies the band's incredible talents and uniqueness, and the energy and commitment that these UK upstarts are turning so many heads with. With the success of their 2016 debut album Blatant Propaganda, this very motivated group of friends got some unreal touring opportunities, and have traveled a LOT of miles sharing their tunes and energy with thousands and thousands of people--and they're not letting up anytime soon. They've played big shows to stadiums filled with Germans, and legendary club shows filled to the brim with sweaty punks, rude boys & girls and fans of all ages--and it doesn't matter who they are playing with, or who they are playing to, they impress everyone--and have a great time doing it! 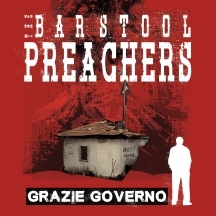 For the full experience, make the effort to see THE PREACHERS live and better understand why so many people are hailing them as one of the best new bands around! Full publicity campaign by Mutiny PR!